Tracey has over 22 years of industry experience. 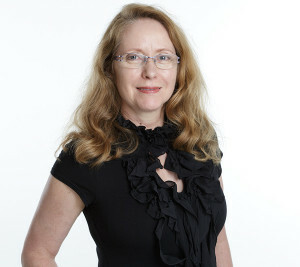 Tracey joined Abax Investments in December 2003. Prior to that she had worked at African Harvest Fund Managers as an account administrator between April 1999 and March 2001. She spent 5 years at Coronation Holdings from the time of the company’s inception in 1993, where she filled the role of group accountant, before joining African Harvest.